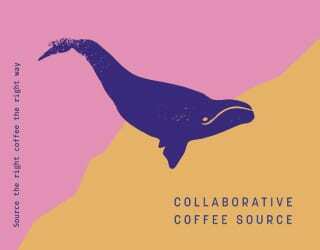 Boston may bring tea to mind, but from April 11th to 14th, it was host to all things coffee. 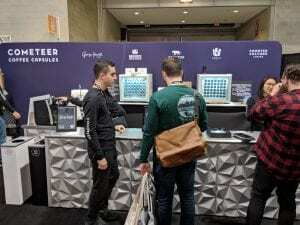 This year’s SCA Coffee Expo was held at the Boston Conference and Exhibition Center and hundreds of roasters, retailers, and coffee enthusiasts turned out for the event. Don’t worry if you weren’t able to attend this year – here’s an overview of the key themes and insights from some of the industry professionals I met at the expo. 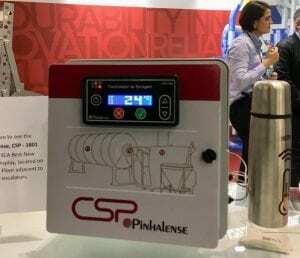 Pinhalense use the expo to launch a product with three temperature sensors to help farmers better control the coffee drying curve. João tells me how this equipment allows producers to reduce drying time without compromising quality, which consequently reduces the cost of production and makes the whole operation more efficient. 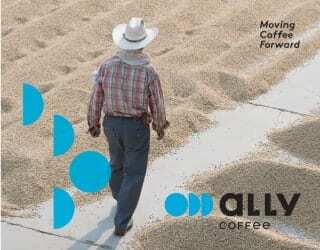 Learn more in What Role Can Machinery Play in Specialty Coffee Processing? 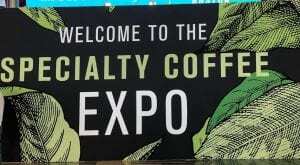 Specialty coffee lovers are interested in both roasting and brewing high quality coffee at home, and this was reflected in the number of exhibitors promoting coffee and associated products for home use at the expo. 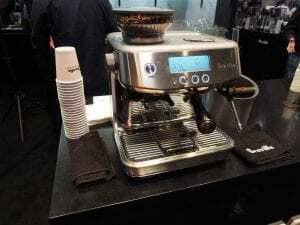 Phil McKnight from Breville tells me that “coffee consumers are really trying to replicate the coffee experience at the comfort and convenience of their home.” This year, the Breville Barista Pro took first place in the best Consumer Coffee Equipment – Electrical category. 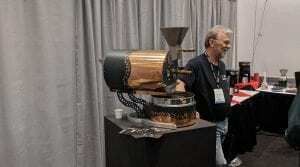 Home roaster and brewer manufacturer Behmor launched its copper 1 kg home roaster at the event. 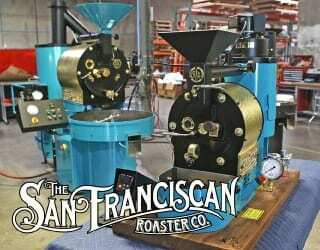 Founder Joe Behm tells me that home roasting can be an affordable and ethical choice. 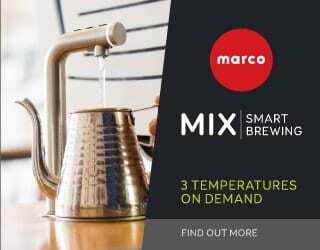 Brewing equipment is perhaps the most obvious area that coffee consumers invest in for home use. 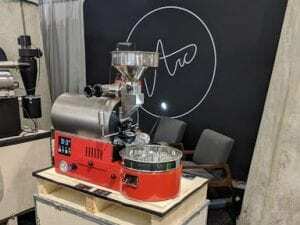 Giovanni Giaquinta, Marketing Director at Dalla Corte, tells me “We’ve noticed a strong interest from coffee lovers who are looking to brew not only great coffees using pour over methods, but also great espressos at home.” In response, the company has launched its Studio espresso machine, which uses the same technology as its professional machines but is designed for household use. 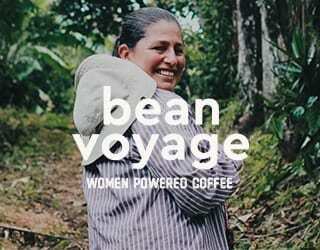 “In the future, more people will be looking to drink quality coffee at home,” Giovanni says. 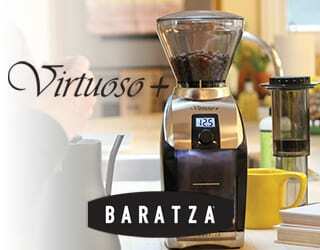 Grinder manufacturer Baratza used the event to promote its new product, the Virtuoso+ and Marketing Director Joyce Klassen confirmed the importance of listening to consumers when she told me that the grinder was developed with features based on customer feedback. Several people at the event spoke to me about the changing expectations of coffee shop customers. 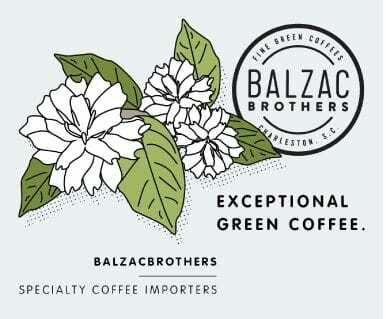 Alongside specialty coffee, cafés are increasingly offering fine teas and specialty cold beverages to meet customer demands. The company launched the FRIIA at the event. Gemma tells me that the hot, cold, and sparkling water dispenser is a response to customer demands. “We have identified that people are getting more health conscious, and that’s the gap the FRIIA covers,” she says. 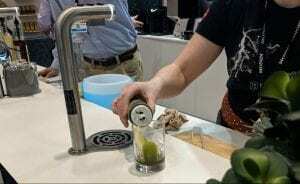 The World Barista Championship also took place during the expo and this year’s signature drink entries reflected the diversification of menus and experimentation in cold drinks. 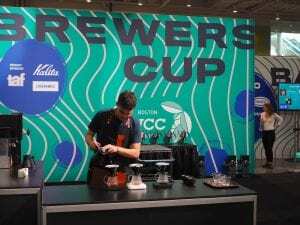 German Barista Champion Wojtek Bialczak took fifth place after serving a combination of cold espresso, a fermented rice drink called Amazake, mandarin, elderberry juice, and hibiscus. 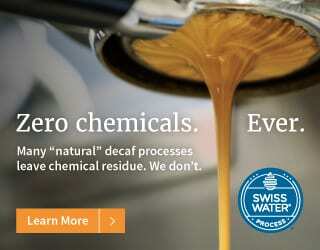 Single-serve coffee has been a quickly growing market in recent years and it shows no sign of slowing down. 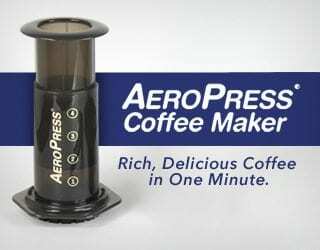 Exhibitors demonstrated both specialty quality instant coffee and coffee capsules at the expo. Both Steeped Coffee and Cometeer won awards at the show – the former for Best Packaging and the latter in the Open Class category. 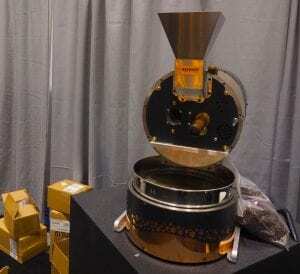 Throughout the event, I spoke to exhibitors and attendees about their opinions on the future of specialty coffee. 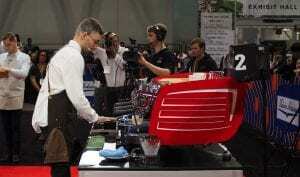 One recurring comment was that specialty coffee is becoming increasingly accessible. 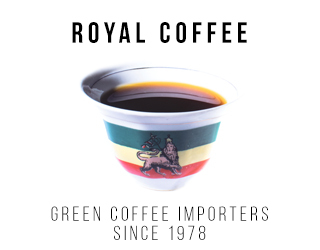 I also heard many people talk about the need for the coffee industry to be more democratic, particularly in the context of the falling C price. While some simply expressed their frustration at the situation, others had practical suggestions. 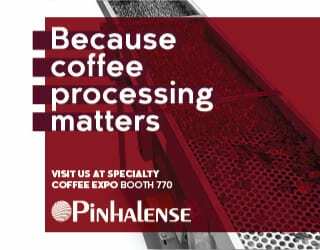 There’s no easy solution to the coffee price crisis and its impact on producers, but events such as Expo 2019 allow industry professionals to discuss the topic in person and share ideas of how to improve life for producers. 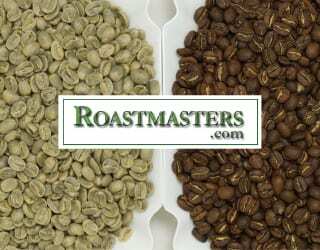 Learn more in How Much Should We Pay For Green Coffee? 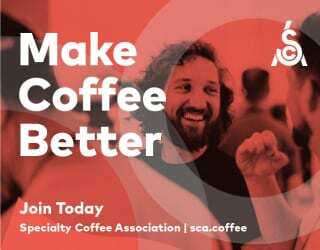 SCA Coffee Expo 2019 was a fascinating experience that allowed many parts of the coffee supply chain to come together. 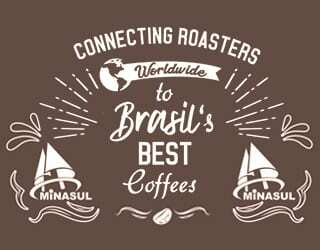 As well as providing a forum to learn about new products and opportunities, the event was a venue for coffee professionals from around the world together to discuss sustainability, make new business connections, and share knowledge. See you in Portland 2020!